Best night for a Party on Monday is at Hot Mess. Hot Mess is the one and only place you need to be this Mondays Night. 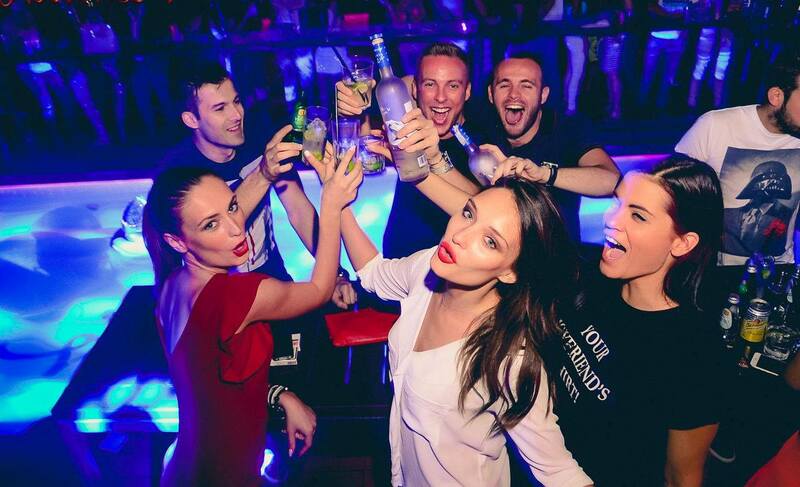 As this years summer is drawing to a close make sure you get in and enjoy the last summer month of Belgrade Nightlife. 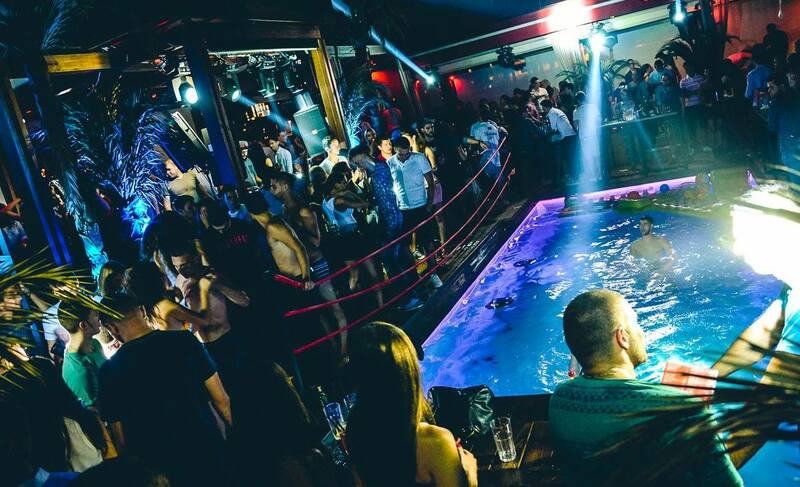 Why Hot Mess you may ask, well the answer is you will find the hottest girls in Belgrade at this venue, as well as the coolest party to rock the river. This river boat has swimming pool which is located in the middle of the Club, dont be at all suprised to see the party goers strip down and take a dip in the pool. 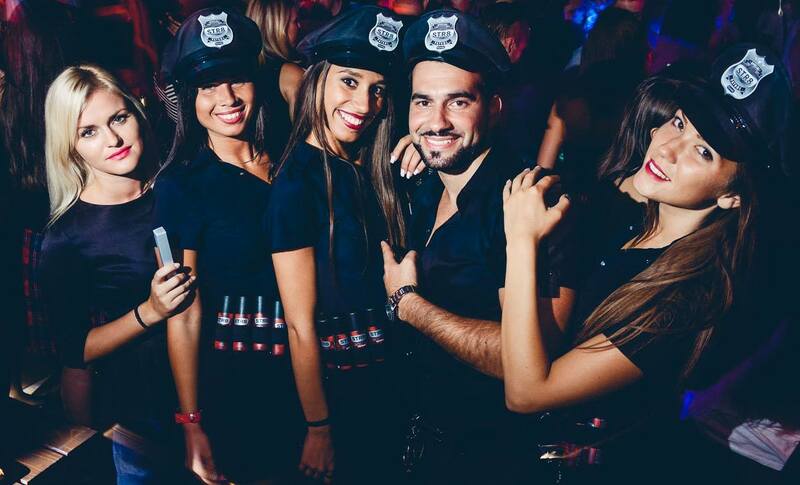 Monday nights is Pure Cream RnB and playing the coolest and newest RnB tracks. Hot Mess is also open during the day for those lazy days sipping cocktails and chilling by the pool, they aslo have a fantastic food menu so you can chill out all day with your friends while working on your tan.